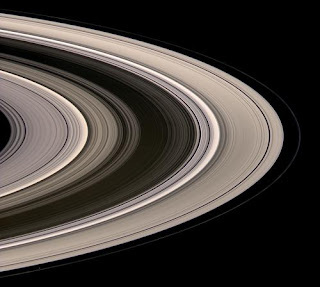 Today's picture of the day is a closeup of Saturn's rings, taken July 4, 2008 by the Cassini-Huygens probe. Courtesy of NASA/JPL/Space Science Institute. Love your work, simply want to tell you that I am very new to blogs and truly loved this web page. Most likely I’m likely to bookmark your site . You really have excellent articles. Kudos for sharing with us your web page.